OLAF investigated more than 35 projects aimed at improving public lighting in Hungary and found “serious irregularities” – all linked to the son-in-law of Prime Minister Viktor Orban. 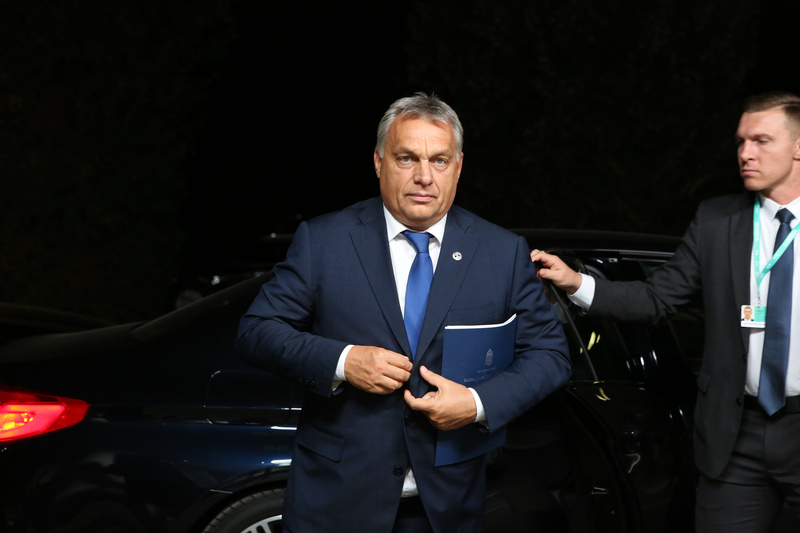 The European Union’s anti-fraud agency (Olaf) investigated more than 35 projects aimed at improving public lighting in Hungary and found “serious irregularities” – all linked to the son-in-law of Prime Minister Viktor Orban. According to Olaf’s two-year investigation, the projects were awarded to Elios Innovative Zrt, a company co-owned by Istvan Tiborcz, who married Orban’s eldest daughter. As reported by Euronews, the projects were part-financed by the European Union. This means Olaf’s claims could prompt Brussels to try and claw back payments on the projects of more than €40m. “OLAF has finalised its investigation into possible irregularities related to 35 lighting projects implemented under the Hungarian Environment and Energy Operational Program, and co-financed by the European Cohesion Funds,” an Olaf spokeswoman told Euronews. “The scope of the projects was to renovate the public lighting infrastructure in various Hungarian Municipalities using environmentally friendly and power-saving LED technology products,” she added. Olaf sent its final report containing financial recommendations to the European Commission Directorate-General for Regional and Urban Policy, and judicial recommendations to the General Prosecutor of Hungary. According to Euronews, it comes as EU countries consider how they are going to fill a hole in the bloc’s budget, created by the UK’s planned exit next year.